This ingredient is the main active component of the ancient Chinese Goldthread, which has been used since ancient times to maintain healthy blood sugars. 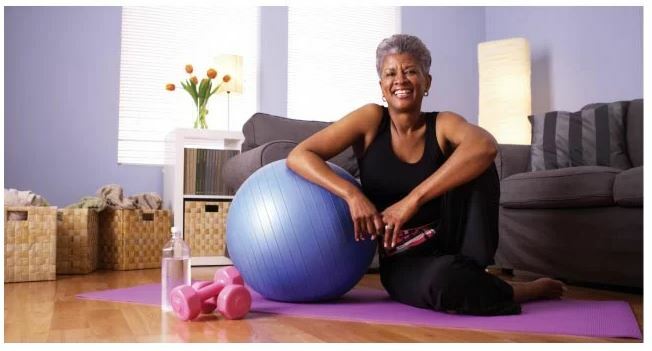 This also supports healthy LDL cholesterol and supports healthy blood pressure. This amazing herb is referred to in Ayurvedic text as the “sugar destroyer” and has traditionally been used to support healthy glucose metabolism. The key component of Gymnema is gymnemic aci, which mimics glucose molecules and numbs the receptor sites on the tongue, thereby helping rid the taste of sugar. It is also used to help curb sugar cravings and to maintain healthy glucose balance. Healthy blood sugars require large amounts of B-vitamins. Certain B vitamins are intimately involved in the metabolism of sugar. We use a natural source of B-vitamins from nutritional yeast. This ingredient helps manage healthy blood sugar levels. The Ceylon version of cinnamon is referred as the “true cinnamon” which helps support healthy cholesterol levels. This herb is considered to have anti-sugar properties. The main component call galegin is a chemical very similar to another agent called guanidine, the standard compound from which Metformin® is manufactured from. This herb helps to support healthy glucose sensitivity. Green tea not only supports a healthy metabolism but helps support healthy blood sugar levels. Bitter Melon helps support normal blood sugar levels already within the normal ranges as well as supporting healthy pancreatic function. This ingredient has also been shown to support the storage of sugar in the body. Trace minerals provide proteins and enzymes their foundation elements. Key trace minerals in Concentrace® AC like zinc, manganese, iodine, selenium and many others can also support healthy blood sugars. Chromium is a trace mineral, which is a mineral needed in small amounts usually below 100mg. This element may help support healthy blood sugar levels already within normal ranges. This minerals can also enhance the action of insulin. Chromium is called the “glucose tolerance factor (GTF)” and may support insulin sensitivities. Potassium is a key mineral in glucose metabolism. 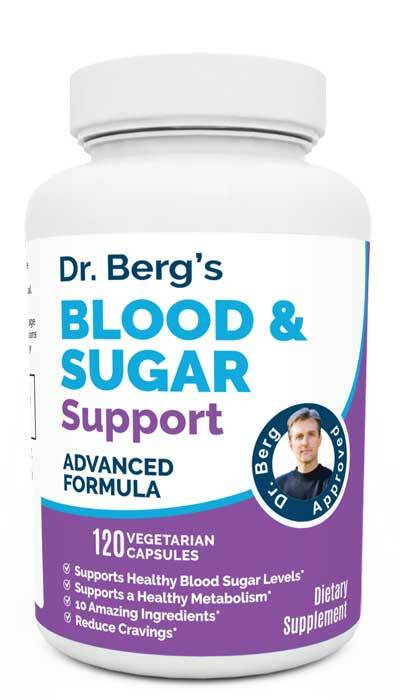 It has the ability to support healthy blood sugar levels. This amazing herb is referred to in Ayurvedic text as the "sugar destroyer" and has traditionally been used to support healthy glucose metabolism. The key component of Gymnema is gymnemic aci, which mimics glucose molecules and numbs the receptor sites on the tongue, thereby helping rid the taste of sugar. It is also used to help curb sugar cravings and to maintain healthy glucose balance. This ingredient helps manage healthy blood sugar levels. The Ceylon version of cinnamon is referred as the "true cinnamon" and also helps supports healthy cholesterol levels. This herb is considered to have anti sugar properties. The main component call galegin is a chemical very similar to another agent called guanidine, the standard compound from which Metformin® is manufactured from. This herb helps to support healthy glucose sensitivity. Chromium is a trace mineral, which is a mineral needed in small amounts usually below 100mg. This element may help support healthy blood sugar levels already within normal ranges. This minerals can also enhance the action of insulin. Chromium is called the "glucose tolerance factor (GTF)" and may support insulin sensitivities. This ingredient is the main active component of the ancient Chinese Goldthread, which has been used since ancient times to maintain healthy blood sugars. This also supports healthy LDL cholesterol and supports health blood pressure. This amazing herb is referred to in Ayurvedic text as the “sugar destroyer” and has traditionally been used to support glucose metabolism. The key component of Gymnema is gymnemic aci, which mimics glucose molecules and numbs the receptor sites on the tongue, thereby helping rid the taste of sugar. It is also used to help curb sugar cravings and to maintain healthy glucose balance. Healthy blood sugars and insulin function require large amounts of B-vitamins. Certain B vitamins are intimately involved in the metabolism of sugar. We use a natural source of B-vitamins from nutritional yeast. This herb is considered to have anti-diabetic properties. The main component call galegin is a chemical very similar to another agent called guanidine, the standard compound from which Metformin® is manufactured from. This herb helps to support glucose sensitivity. Green tea not only supports metabolism but helps support healthy insulin levels. Studies do indicate Green Tea could reduce the need for insulin*. Potassium is a key mineral in glucose metabolism. 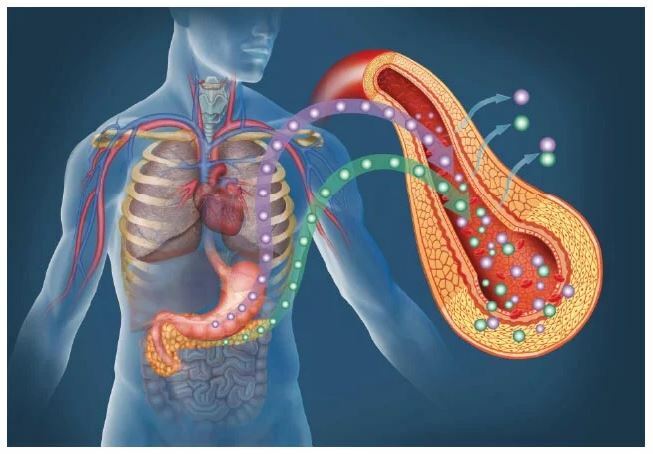 It has the ability to reduce the resistance of insulin in the cells. Diabetics and people with pre-diabetics tend to have potassium deficiencies.